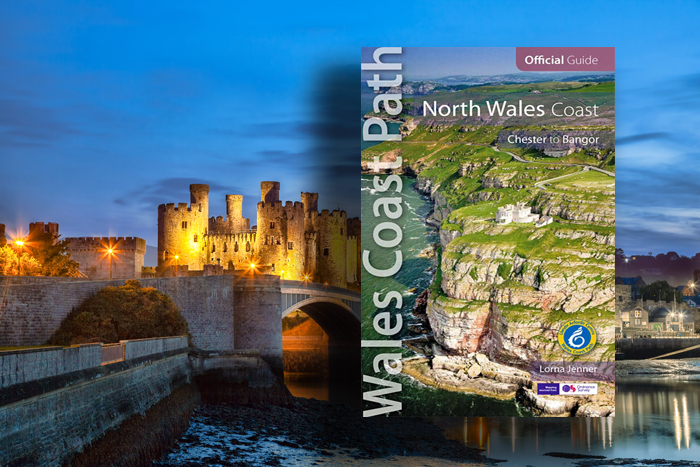 Just published is the new, wholly rewalked and revised edition of the Official Guide to the North Wales Coast section of the Wales Coast Path. The handy, 168 page, map pocket-sized guidebook by author Lorna Jenner is published by Northern Eye Books Ltd. 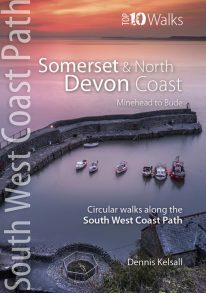 The book is beautifully illustrated throughout with stunning full colour professional images and occasional archive and historical photos showing the coast in the past. The guide covers the first 80-mile/ 125 kilometre section from Chester to Bangor, on the Menai Strait, in seven, easily completed day sections. At just £12.99, the book is probably the best available walking guide to a stunning section of the Welsh coast.